The SSTV der PeLiKan which provides summer and weekend training cruises to youth. 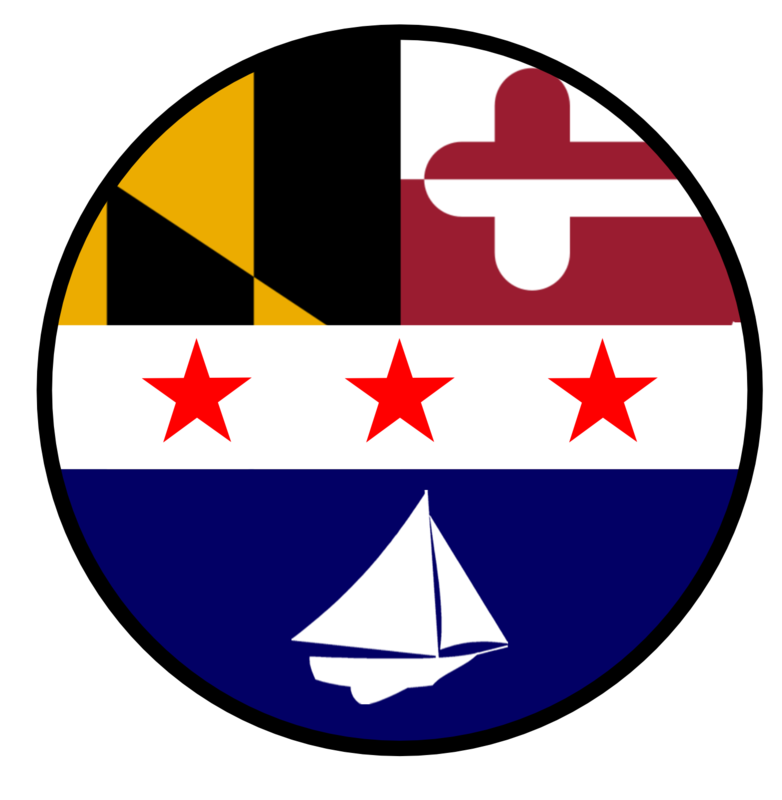 The Crabtree Scholarship which provides financial assistance to scouts in need, who may not otherwise be able to participate in maritime training programs with the BSA and GSUSA. Sponsorship for the SEAL Program for the Sea Scouts BSA. Support to numerous youth maritime training program events. 100% of all funds go directly to program. SSTV der PeLiKan is our office and everyone at FOSSOM is a volunteer. So your contributions go directly to supporting youth.